Power Washing is hot, Pressure Washing is not. Both techniques are fast, efficient, and the results can be nothing less than spectacular. We can clean up your: Walkways, Driveways, Roofs, Patios, Awnings, Decks, and more. 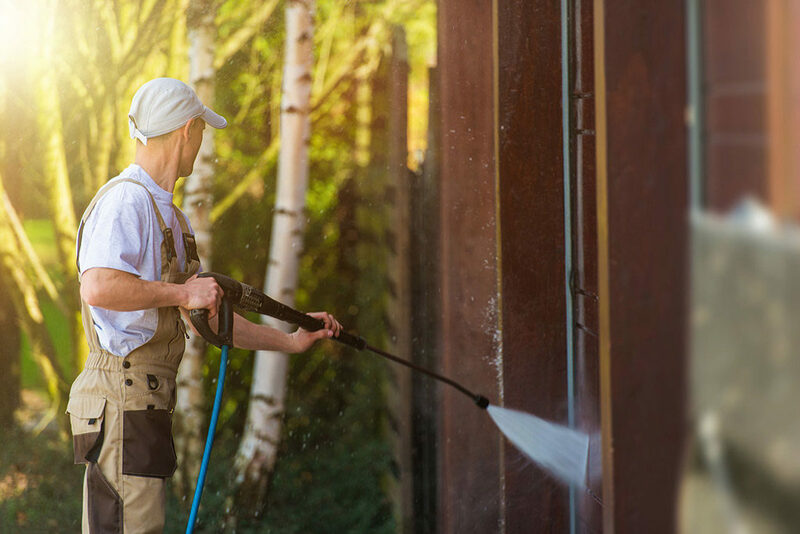 If it’s an exterior surface, we’ll make it shine. Property Managers, Residential and Commercial Realtors: Curb Appeal Closes Deals. Curb Appeal starts with A Sparkling Finish.